Visit Cornwallis Veterinarians in the Annapolis Valley! Your local veterinarians in the Annapolis Valley! to offer a wide variety of veterinary services! Welcome to Cornwallis Veterinarians where the health and well-being of your farm and companion animals is our top priority. 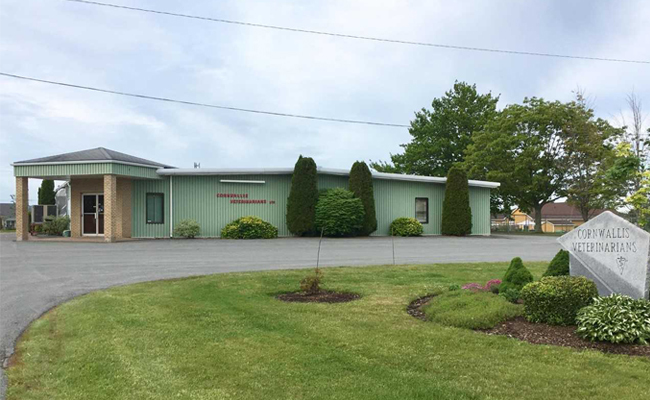 We have a full service hospital in Kentville, NS, and a satellite clinic in Windsor, NS with a total of 9 companion animal veterinarians as well as numerous technicians and support staff. Our dedicated health care team provides exceptional care to you and your pets. We also have 7 experienced Large Animal Veterinarians who travel to your farm to provide routine medical care to your farm animals, as well as attend to any emergencies which may arise. Outside of office hours, Emergency care can be obtained by calling 902-678-2731. Services are provided at our Kentville hospital at 273 Belcher Street. In this website you will meet our veterinarians, see the services we provide and find links to other recommended veterinary websites. Our veterinary team in the Annapolis Valley welcomes you and your pet. We always welcome new clients and patients to our full service veterinary practice in the Annapolis valley. We know you will be very happy with our services. This information is for educational purposes only to help you understand your pet’s healthcare needs. Please contact us directly for specific concerns about your pet. Meet Our Caring & Compassionate Veterinary Team. 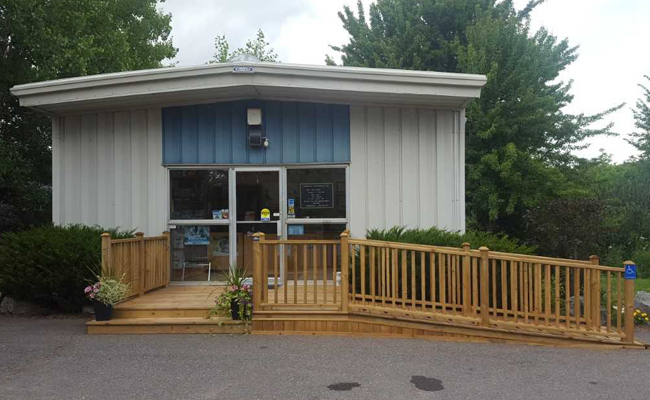 Meet the Veterinarians & Team of Cornwallis Veterinarians in the Annapolis Valley! We’re pleased to provide exceptional vet care for your pets. Please call us at 902-678-2731 to speak to one of our caring veterinary staff members. We are happy to book an appointment for you!